Goa is not only famous for the sea. There are many such temples here. Who have been of great importance in mythological and historical terms. If you are planning to Travel to Goa then you can make pilgrimage to this journey too. 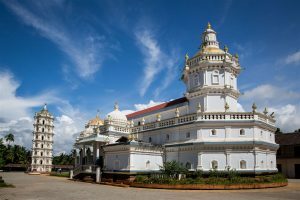 Goa is famous for its beach and Catholic churches, but among these, a temple of Shiva remains a center of faith and attraction for the people. Mangesh is a also form of Lord Shiva. Many Gaur Saraswat Brahmin houses in India are the totems of houses. A temple of Lord Shiva is present in the name of Mangeshi Temple in Goa. Lord Shiva is located Mangeshi Temple Goa in the form of Shivling. This temple built In the 18th century. 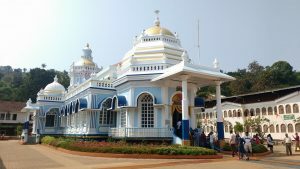 Mangeshi Temple is a also major temple of Goa. It is located 20 km away, in the village of Mangeshi. This place is between the Mongari mountains in Ponda taluka. Mangeshi Temple Goa in worshiped Lord Shiva. The temple here is well Care after. It’s also hundreds of years old. 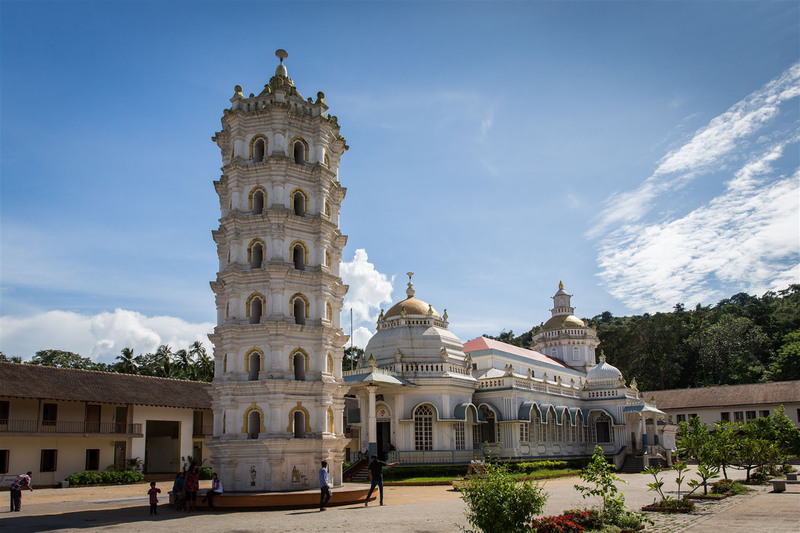 The architecture of this temple and the architecture of the Shantadurga Temple of Goa is the same. There is also a water pool. All the columns of the temple are made of stone and there is a grand lamp pillar in the middle of it. There is also a meeting house in the main hall. This temple is open for viewing throughout the day, and every Monday there is also a Maharaati. On Monday, the journey of the statue is also removed on the palanquin. Jatrotsav or Yatrootsav is organized in the month of Magh. Mangshi temple architecture is special. This temple is the totem of the family of the famous music family Mangeshkar’s of India. They belong to this village. Spending holidays in Goa will remove all your tiredness and will also give a break from your everyday life. Which you desperately need. If you like walking on one place at one time or you want to rest on a trip to the same place. 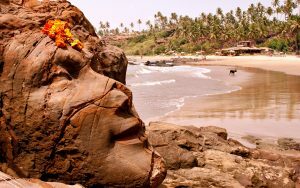 And if you want to enjoy the fragrance of salted sea by sitting on the sand on the beach in front of the sun, then go to Vagator Beach in northern Goa. Vagator Beach Goa is located at a distance of 22 km from the capital of Goa, Panaji. It is one of Goa’s most beautiful beaches. Due to being less popular, this place is also a clean and peaceful place. The golden sands and bright water in the middle of this half-moon’s shape are divided into two parts. This beach is divided into two parts by the name of North Vagator Beach and Ozran Beach or Little Beach. On Vagator Beach, you can do sun bath, dolphin sites, party and also shopping. Vagator beach is the most popular for the party in Goa. 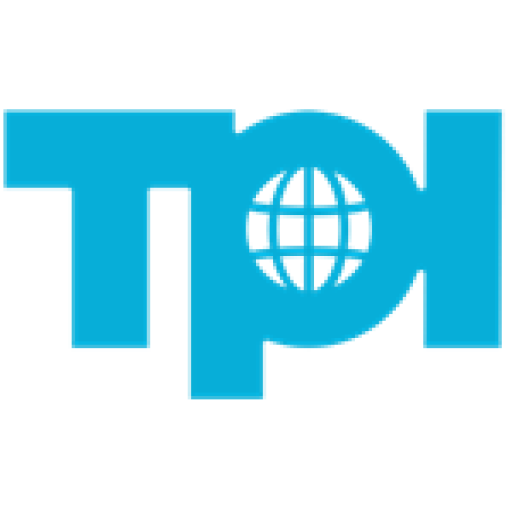 There are many pubs and nightclubs where you can party all night. On the Vagator Beach, many adventure sports such as snorkelling, parasailing and cruise can be enjoyed in the sea. Here you can enjoy these sports by many local services at an affordable price. If you talk about staying at the beach, here you will find many options. You will find many luxury hotels in your budget on Vagator Beach. Apart from this, you can also stay in the Beach Cottage. On the advance booking you can get beautiful cottage near the beach. Another If you are looking for a luxury place to stay, you will find many resorts and villas in Goa’s Vagator Beach. The Fascinating Goa Beach Lures A Discerning Someone With A Lot Of Heat And Warmheartedness. Endowed Azure Ocean Water Intersectant The Palm Fringed Beaches, Goa Is A Also Perfect Place For A Laidback Vacation. Flanked By Variety Of Rivers Goa Makes For Associate In Nursing Exclusive Cruising Tour. 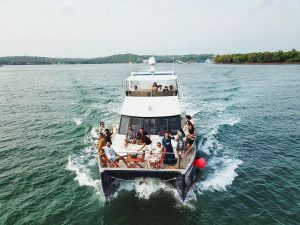 Stream Cruising In Goa May Be A Life Experience. With The Poet’s Vision You’ll See. Another The Clear Backwaters Winding Into The Guts Of The Forest, The Hardwood Trees Standing With Boldness With Its Significant Bunch Of Lush Foliage, Sea-Gulls Flying Here. Your Ever Moving Raft Creating Method Through This Peculiar Close. Sport Down The Stream Mandovi Stream In Goa Is Also Associate In Nursing Exhilarating Expertise. 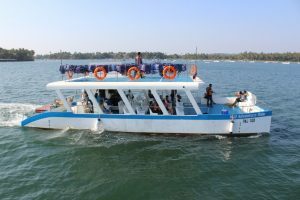 Boat Cruise In Goa Permits One To Explore The Exotic Scenery, Pristine Waters And Marvel The Breathless Read Of The Sunset. Delimited By Varied Rivers, Goa Makes For Associate In Nursing Exciting And Various Cruising Destination. 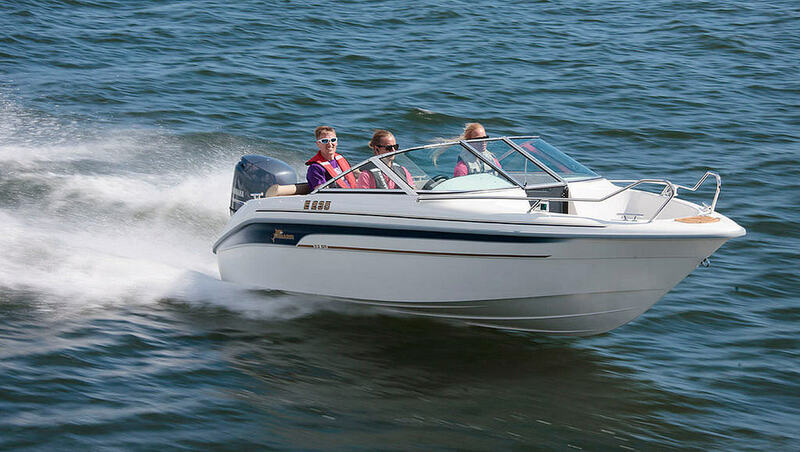 There Area Unit Many Forms Of Cruises In Goa, And Every Of Them Offers A Singular Expertise. These Vary From Easy Evening Cruises, Elaborate And Romantic Dinner Cruises, Backwater Cruises, And After All Casino Cruises Like Deltin Royale. All Of Those Typically Originate From Miramar Beach In Panjim. Many Cruises In Goa Conjointly Supply Dinner Choices Together With Bonded Fun And Amusement Activities Area Unit Carried Through The Day Relying Upon The Daytime, Sunset And Moonlight. Therefore Book A Cruise In Goa And Take Back Some Haunting Recollections. Booking A Cruise Getaway In Goa Is Fairly Easy As Variety Of Them Conjointly Supply On-Line Booking Choices. Looking On Your Needs And Time That You Just Need To Pay On The Boats. You’ll Also Select A Package That Suits You The Simplest. In This Way You Can Enjoy Cruises In Goa.